Free admission. Warm drinks and snacks will be available for purchase. 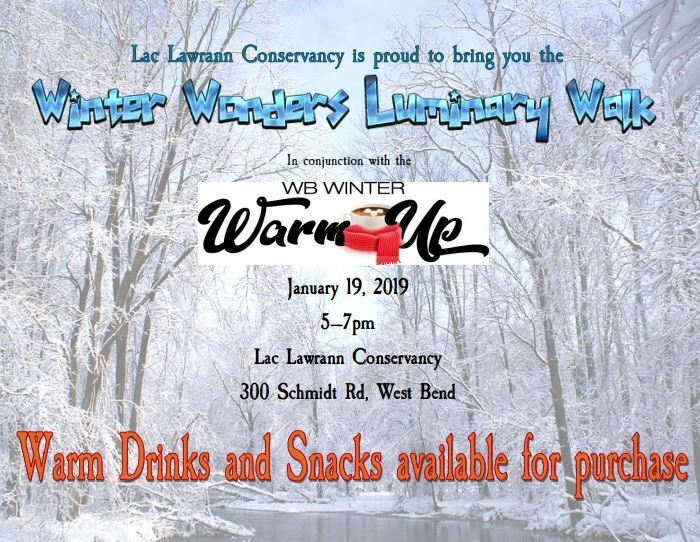 Lac Lawrann Conservancy will be having our Winter Luminary Walk in conjunction with the West Bend Winter Warm Up this year. 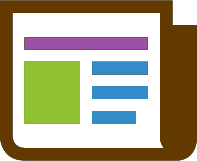 Enjoy a day in the city experiencing a lot of different activities and then wrap up your evening with a hike and the Conservancy and a cup of Hot Cocoa.